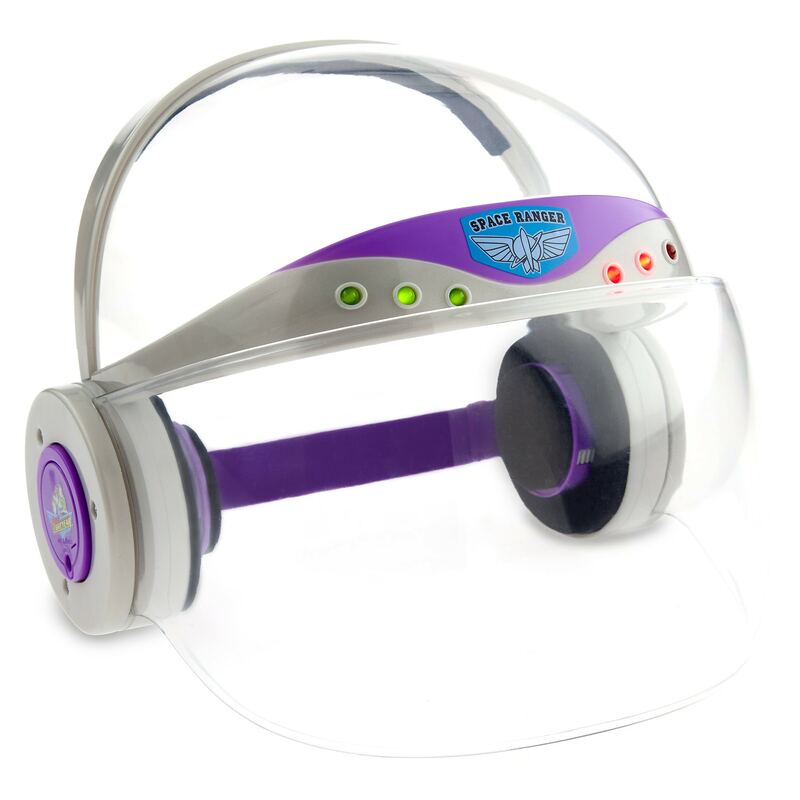 Today, 4/15/19, Shop Disney released ‘Buzz Lightyear Light-Up Helmet for Kids’. This item will cost you $16.95. 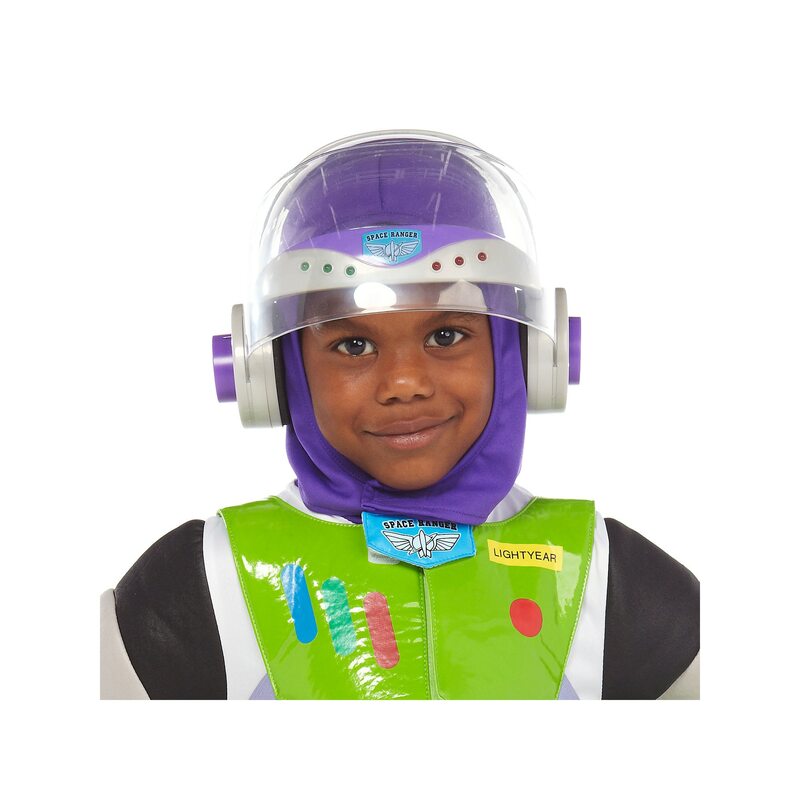 Your young Space Ranger will light-up the galaxy with this Buzz Lightyear Helmet for Kids. When they lower the clear visor of this play helmet, it activates the flashing red and green lights that will color the night sky for interplanetary fun. If you want to order ‘Buzz Lightyear Light-Up Helmet for Kids’, you can do so by clicking this link which will take you right to the product.